All things are GO,we got about 7+inches of new snow Wed.
the plus side of good. the branchs the trees look like they are lit up. 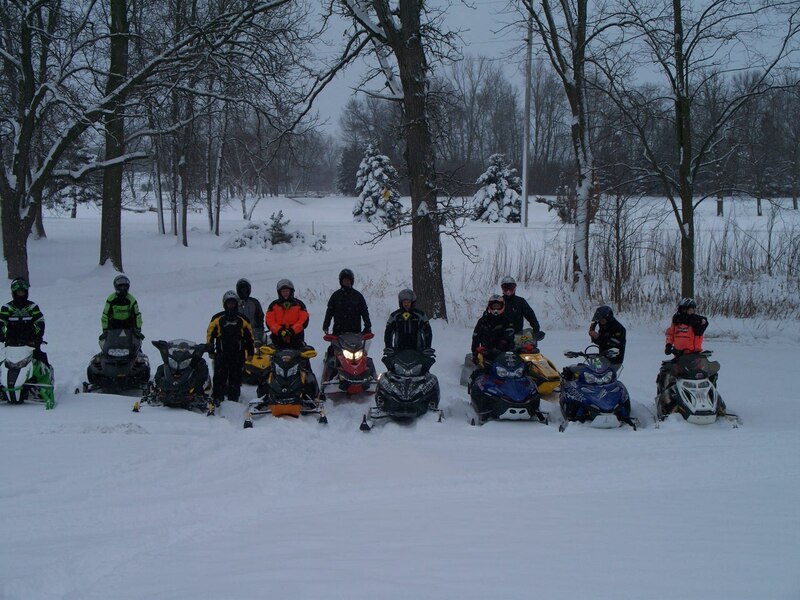 As always ride right as there lots of sleds out there. 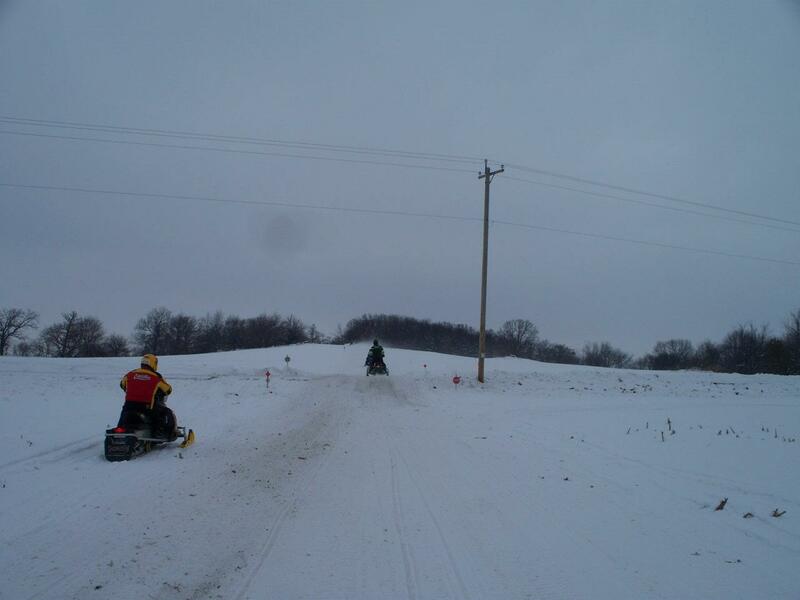 Click Here to order a Phelps, WI snowmobile trail map. Phelps is located in northeastern Vilas county,about 15 miles N.E.of Eagle River.in the heart of the Nicolet National Forest. We are away from the hustle and bustle of the mainstream, but not that far. Corridor trail #6 passes within a block of town. 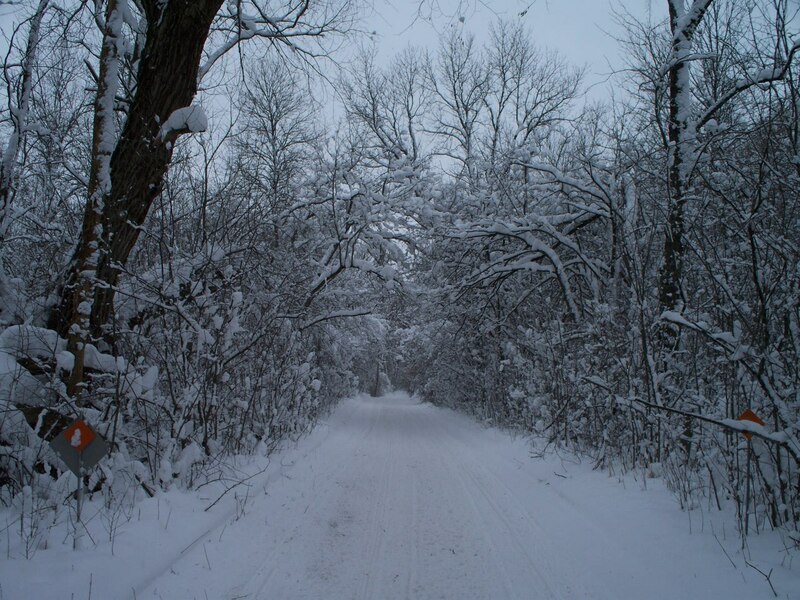 Our trails are said to be the best around by both the locals and our many vistors. 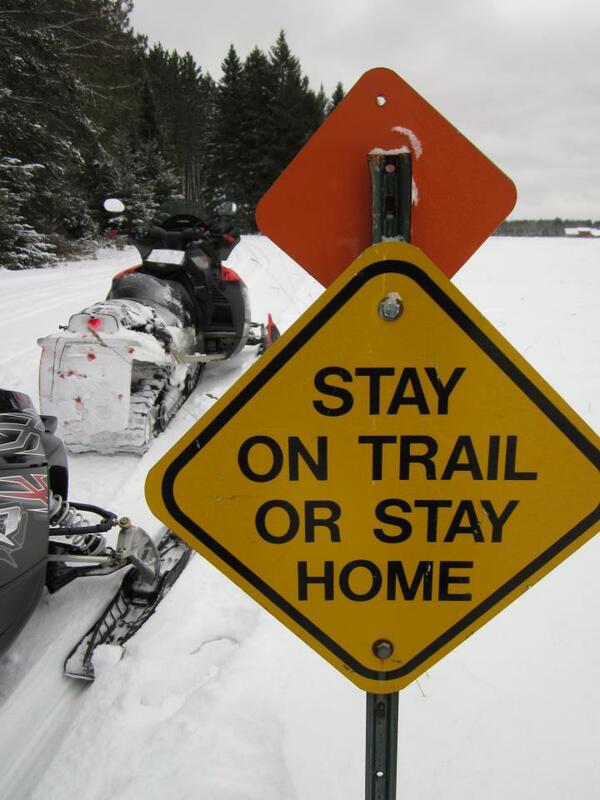 These trails will lead you to Eagle River, Conover, Land O’ Lake and the U.P. 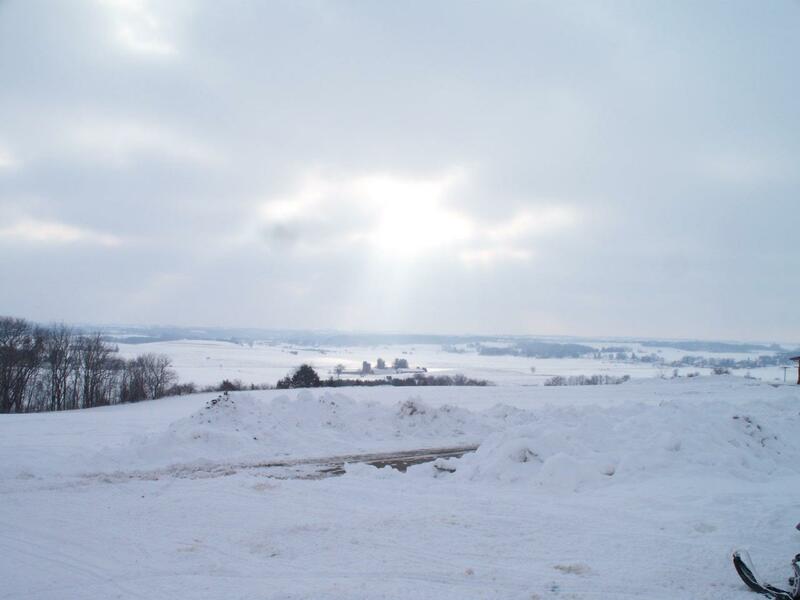 and Forest county to the east. Our nearly 40 miles of trails meander thru both national and private lands. 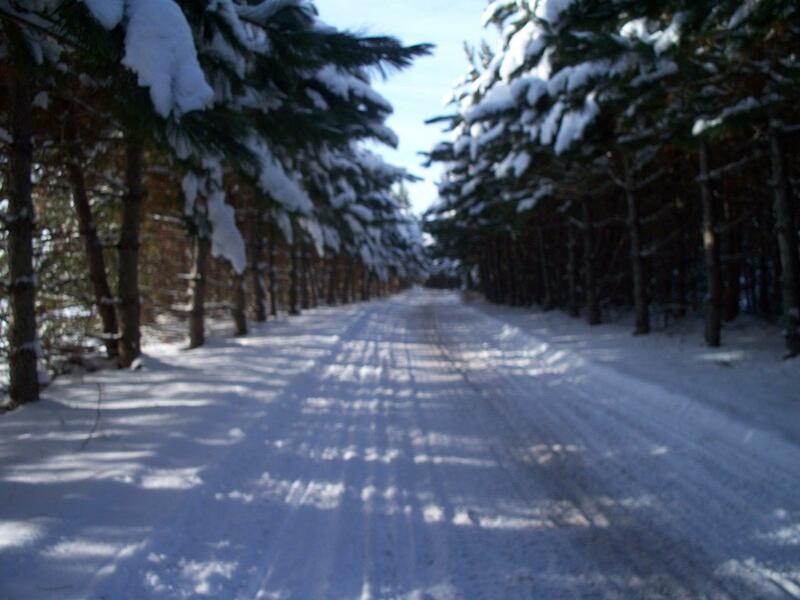 These trails are groomed with a Sur-Trac by Snow Track. We have many fine eating establishments (and beverages too) located on our trail system. There are also many motels and resorts to stay at while you are in our area.